First, thank you for taking the time to vote for our School Governance Council (SGC) members. 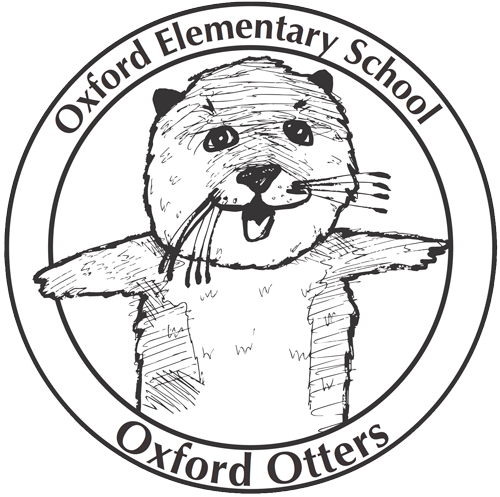 This is an important school committee that has the task of reviewing school data, writing the school site plan, and making Oxford spending decisions. The following are our new members for 2016–17: Nina Cohen, Ann Reidy, Julian Lloyd, Carla Bryant and Steven Fruhwirth. They will be joining John Eknoian as our School Governance Council. Hyacinth Honorato will be an alternate/sub, joining Anya Hurwitz in that role. Just a reminder, anyone can come to an SGC meeting. 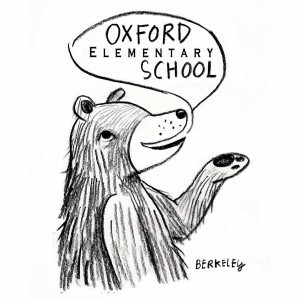 Once they are scheduled, we will announce the dates in the school bulletin and posted on the Oxford calendar.